We will integrate and tune the design of your online store. The look of each online store is important, so we take the time to research, analyze and create what is modern and interactive. You will be able to have an optimized, fully functional and easy to manage system, so you can track your sales, traffic, stock and other statistics. The convenience of shopping is our priority in the creation of any online store. You will have full control over your orders and your customers will be able to purchase quickly, easily and securely. What an online store contains? We can offer you an interactive and modern design that will bring you good conversion and more positive opinions. The look is the first thing that impresses and we do our best to nicely surprise your visitors and future customers. Will have a real opportunity to manage all elements of your site, sales, vouchers, promotions, content, menus, pages and everything you can think of. Important for us is to provide our clients with a products that can be easily manipulated and used. An online store has not only dynamic pages such as: pages, product, categories, brands / manufacturers, but also static – Contacts, Terms, FAQ, and many others, depending on the type of the store. As people with many years of experience, we will help with the correct selection and arrangement of them. Each internet store is unique in itself. This means that each store needs to be made ​​with a variety of functionalities. Those additional modules play important role here. In the developing process, we comply with this and you can always rely that the users will experience the pleasure of the shopping on your store. Most internet stores have news section / blog, which is a channel, where the company communicates with its users / clients. This part of the store is a must and we always integrate it. The more informed you keep your customers, the more they rely on you as a name in your market. We always follow the principle of “the eye buys”. In creating process of an online store, we create and integrate well-chosen graphics – banners, product images, logos, videos. A picture is worth a thousand words. This applies to this type of web sites. For us, the success comes with the first order. We will successfully integrate some of the most popular payment methods – cash on delivery, PayPal, card payments, 2Checkout and others. All of this is consistent with the client. We will give an expert advice on how to be done. Why do I need and online store for my business? The quick development of e-trade causes more and more e-shops to emerge. Most merchants choose this type of trading because of the lower investment and low expenditure, as you can save money from rent, overheads, salaries, consumables, etc. Owning an e-shop is more than a trend, it is absolutely necessary if you want to reach more potential clients. Opening more and more shops all over your city, country or worldwide is a much harder way to go. But we are sure that as an owner of the next door shop you already know that. Choosing the e-shop means not only saving money and time, but finding your place on an endless market that the Internet is in fact. The e-shop gives you the opportunity to present detailed information about your products (characteristics, parameters, photos, etc.) to your clients. And your client is only 2 clicks away from making his choice. It is fully convenient to both parties – and that is true for no matter which e-shop. Different functionalities help the client to select by color, brand, size, material, price, as well as to compare products. Just imagine the time that this action would take in a traditional shop! The e-shop has many other advantages, as one really popular is the subscription for press releases, offers, promos and other attractive information, that could serve the user at any time. All he needs to do is check his e-mail and check your message. Most people have already chosen this type of buying. And why not – the e-shop is open 24/7 and you don’t have to leave your home or office to make your purchase or to find a good price. 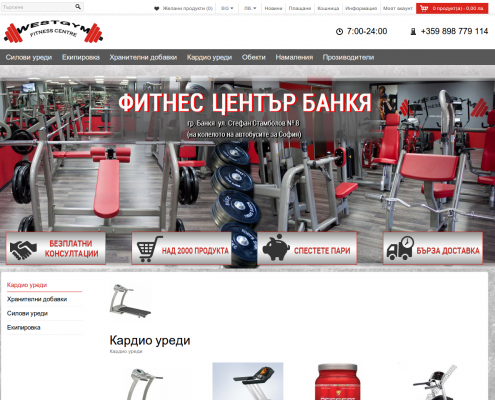 Sincere gratitude to eSale.bg, which professional approaches to the project that we asked them – building our online store. As you can see the results we wanted were achieved. For us to creating an online store and releasing it was a task that we wanted to be done within 2 months. To our surprise, it happened within 1 month and were pleasantly surprised by eSale.bg. Many thanks. Outstanding professionalism and honesty we faced in digital agency eSale.bg. 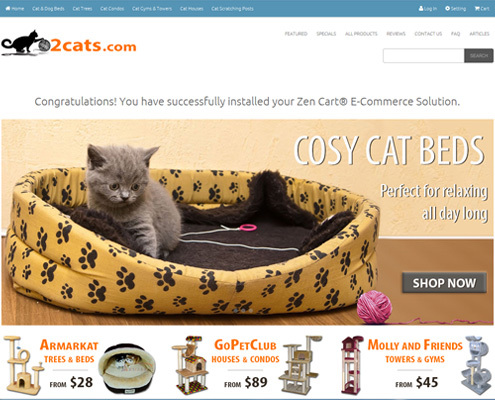 Our online shop has been built with great desire and expert advices given by them. Highly recommend their services! We are online shop operating in the U.S. and as such, we wanted to be as competitive, because our market is vast, and the competition fierce. Fortunately we came across to eSale.bg and already enjoys an enviable number of sales and good reviews given from our customers. Ask us about your online store today. Start selling tomorrow!